Scientifically, an aura is an electromagnetic field, a field of subtle, luminous radiation/energy surrounding a person. In an environment, various energies are interacting with each other, causing a subtle change in you energies every day. One only realizes when there’s a tangible impact. 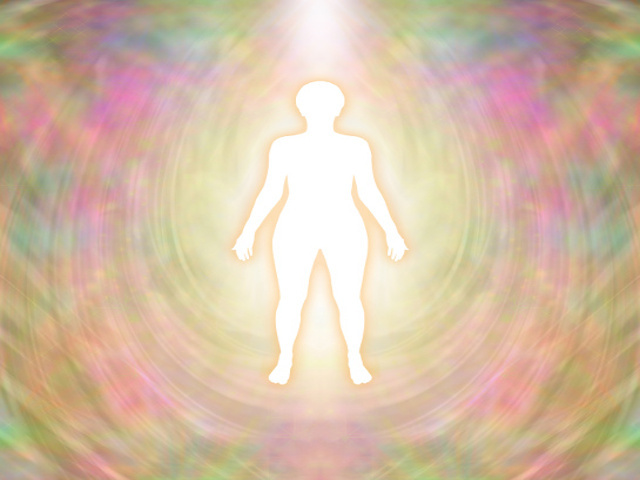 Aura scanning maps a change in these vibratory rates of energy and maps the chakra energy (there are 7 major chakras in the body), which is an indicator of mental, physical, relational and financial well-being. An aura scan helps you decode the energy blocks that are coming in your way of growth and success.